If you’re looking for an iOS-compatible smart pen and are willing to pay, look no further. 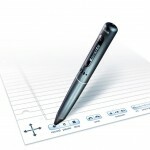 Livescribe 3 is an impressive, usable product and we’re pleased with what it offers. 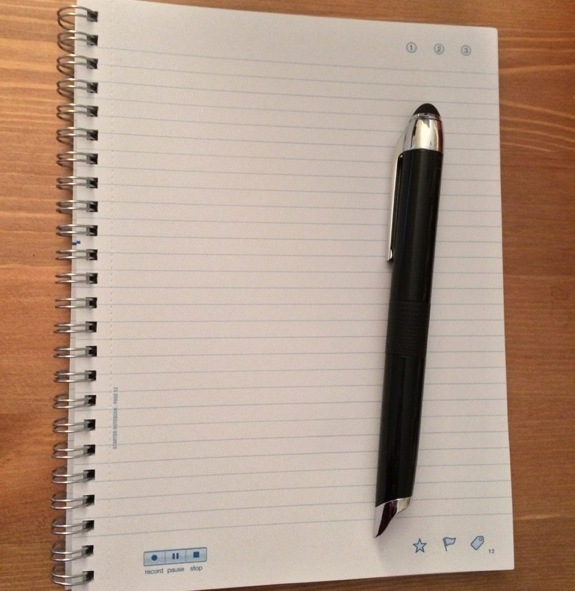 The smart pen is great, the companion application works well, and the dot paper provides a few useful features. 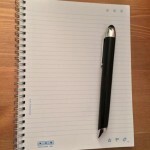 As such, Livescribe 3 is a product we’re happy to recommend.